One of the few differences between the Pixel Launcher and the Google Now Launcher is how you search. 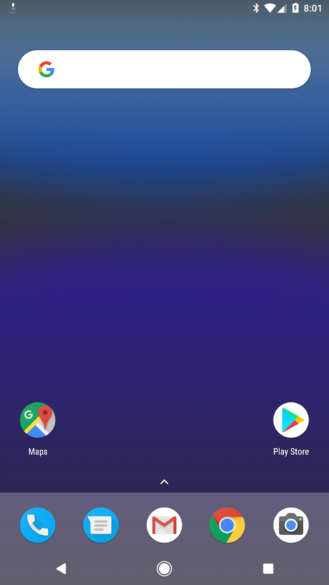 The GNL has a search bar spanning the full width of the first home screen, while the Pixel Launcher has a simple Google button that starts a search. Now that appears to be changing, at least for some users. 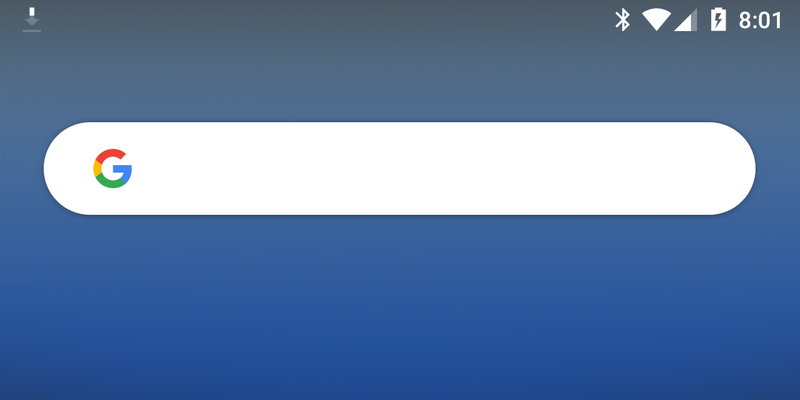 The new layout brings back the search bar, but also removes the weather/time information (perhaps this will be added back in at some point). I personally prefer the existing Pixel Launcher design, but that's just me. 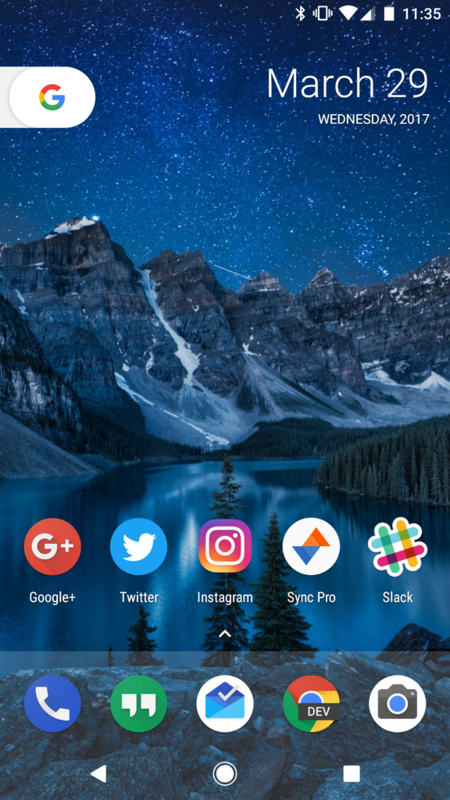 If you want to try it for yourself, some users have reported that clearing App data for the Pixel Launcher causes a switch to the new design, but keep in mind, this will also wipe your home screen layouts.